Chinese ecommerce powerhouse Taobao and the Motion Picture Association (MPA) have announced the signing of a Memorandum of Understanding that commits the online marketplace to better enforcement of audio-visual intellectual property rights. 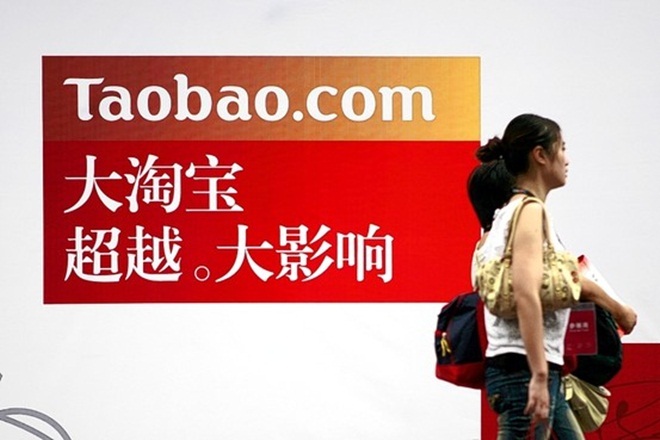 Often billed as the Chinese eBay, Taobao has led consumer ecommerce adoption in China. Its parent company, Alibaba, also operates a successful business-to-business online market. However, Taobao received some criticism early on because of loose restrictions on copyrighted works. The new agreement with the MPA, the international arm of the Motion Picture Association of America, is an important step for Taobao’s credibility on the international stage. According to a joint statement from the two parties, the MOU brings them together under “a common understanding regarding the importance of strengthening existing standards, mechanisms, and mutual responsibilities concerning the identification and removal of copies of MPA member company content” from Taobao. Taobao has agreed to require that shops valid and active “Publication Licenses” and also adopt “more transparent criteria” for dealing with wayward sellers. The company will also proactively remove counterfeit and infringing listings and cooperate with law enforcement. Last year, Alibaba.com drew the approval of the MPA by banning audio-visual discs. Taobao, on the other hand, was marked as a “notorious market” for piracy by the US Trade Representative late last year. Alibaba announced in July a major restructuring meant to provide synergy to its different business groups. Though it has established itself as the dominant player in China’s ecommerce scene, it could face invigorated competition from rival Tencent, which recently issued a $600 million senior note that some industry watchers believe could be spent on bulking up ecommerce infrastructure. Ecommerce’s emergence in the country has gold rush proportions, with one research firm estimating the market will triple in value over the next three years to $360 billion. However, participants will have to address a growing issue of fraud, as a Chinese association recently reported that domestic consumers suffered $4.7 billion in fraud-related losses last year.